Hey! 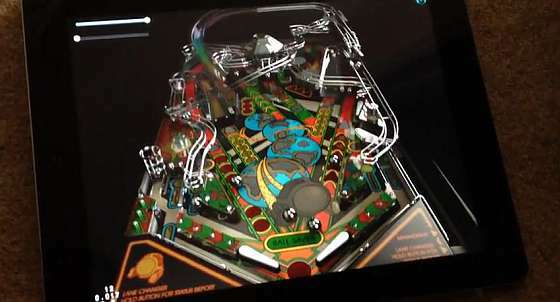 After seeing this tech demo for the new Pro Pinball 2013, I think my wallet just tried to fling itself at the screen! Dude, what does that mean?! Well, that may be a little hyperbolic. OK, maybe a lot. What actually happened is I saw the video, grinned happily (especially at the “ULTRA JACKPOT part), stood up and put my hand in my pocket. When I removed my hand, my wallet accidentally fell out and landed in the space between myself and the computer monitor, and it was open. 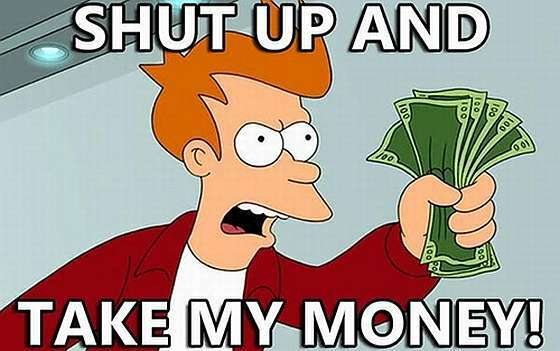 I guess that means it’s time to support that Kickstarter. The reward tiers are … interesting. However, getting together $400,000 in 30 days is going to be tough, unless some big donors pop out of nowhere. It’s been only two days but the initial surge hasn’t brought the number close to even $100,000 yet. At the pace they are at now, they will need a consistent level of donations throughout the 30 days. That means they can’t have a lull in the middle period like what seems to happen with Kickstarters. I do hope they succeed … and I also hope they remember to put Mt. Rushmore in the back of the timeshock! 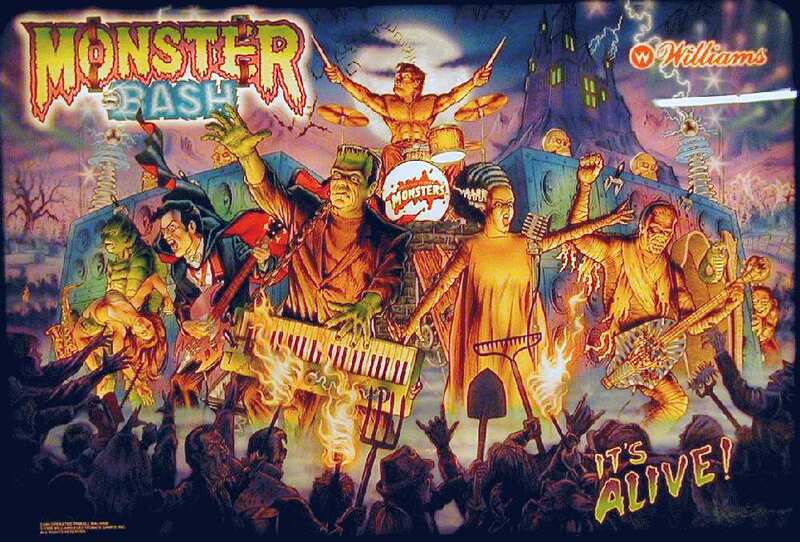 playfield. It looks really empty back there.